I would have no hesitation in recommending Russell and Twisted Pair for any networking issues that a company might have and look forward to working with them again. The installation was of the very highest standard and we would certainly recommend your company to other projects...you and your Team always acted in a very professional manner and were always happy to discuss and answer any questions we asked. "We have utilised the experience of Twisted Pair Technologies for a number of projects and found them to be reliable and industrious. They have shown great enthusiasm for the job in all weathers and conditions, meeting all deadlines and challenges set them." 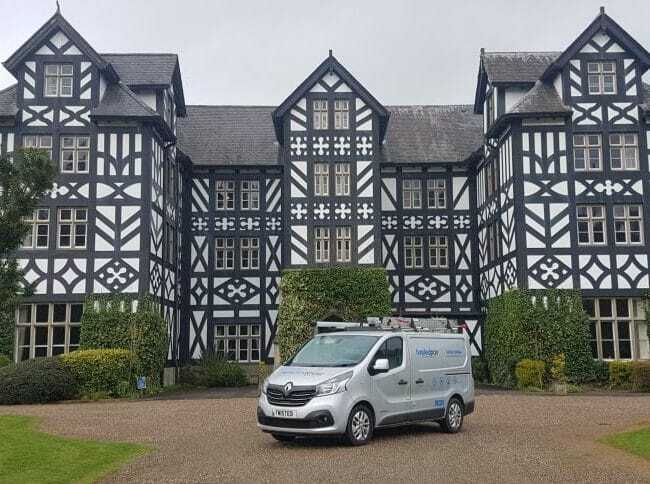 "They installed/tested/commissioned 90% of our Single mode Fibre backbone and over 100 Wireless access points providing the complete fibre optic infrastructure for the Ryder Cup 2010 Event. I have enjoyed working with the guys and would have no hesitation in recommending them to anyone"